What reveals home decor for your character? We decorate our home in harmony with our character. Selection of the furniture, the colors, the forms we made to feel the most pleasant in our home, and they reveal our character traits. – People who prefer minimalist design of the home can be described as perfectionists, methodical, efficient, decisive and introverts. For these people the most important aspect is the aesthetic, quality of materials and convenience. They pay attention to every step in choosing of the interior and wish everything to goes as is planned. 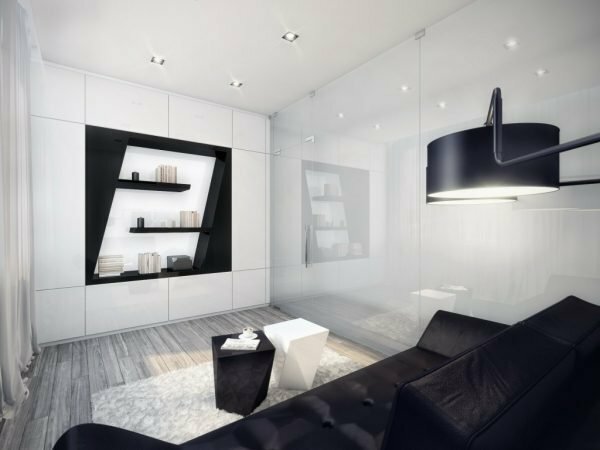 Minimalism is a style that suits perfectly organized and practical individuals, but also indicates on brave, but yet superficial attitude towards the decoration of the home. 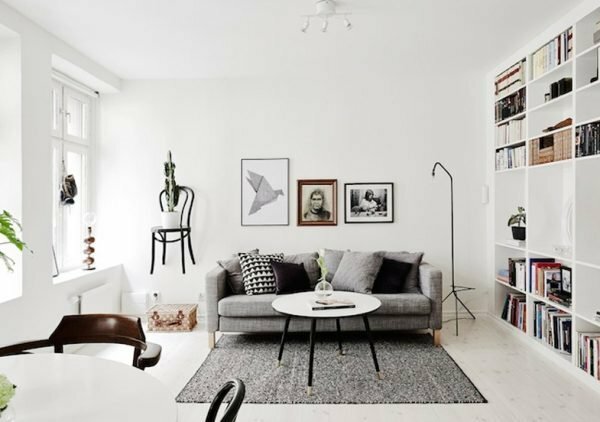 – People who prefer Scandinavian style in design of the home can be described as friendly, chic, elegant, open personalities, lovers of the culture. For these people, the most important is the warmth and comfort of the home. In Scandinavian design prevails rigor and simplicity of minimalist lines, but there is a large doses of playfulness and attention to detail. 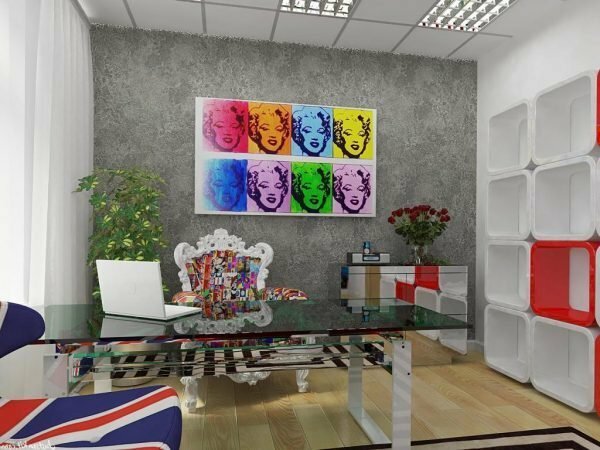 – People who prefer Pop art in design of the home can be described as mysterious, unique, fresh, elegant and deep. This design is undoubtedly very cool, bold, elegant and with a huge dose of style. The presence of strong colors and unconventional artistic pieces of furniture here are mandatory. This style prefer unique persons which have different beliefs from majority. – People who prefer chic design of the home can be described as charismatic, open, fresh, artistic souls who are in love with nature. We are talking about artistic souls who appreciate the aesthetic value and quality of the items in the home. 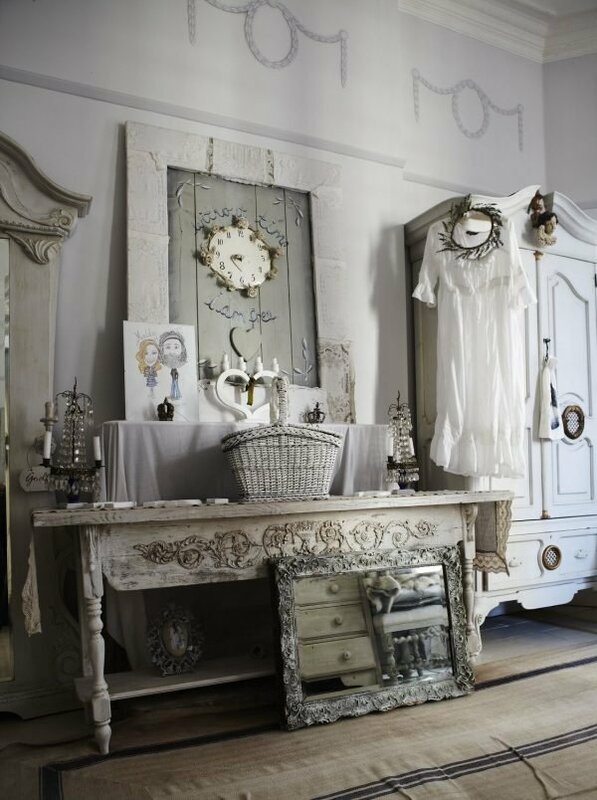 Chic style is guided by elegance, it is a soft, light and bright design. People who prefer this design are happy, positive and optimistic. – People who prefer Antique style in design of the home can be described as complex, determined, motivated, well-read people and perfectionists. The space in this style radiate with specialty and uniqueness, and the pieces of furniture usually reflect certain historical period. This design is complex and unique, and quite different from others. 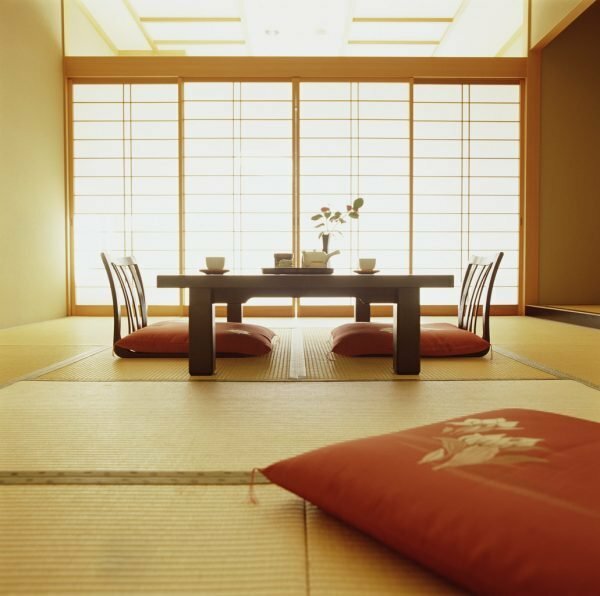 – People who prefer Japanese style in design of their home can be described as simple, positive, organized, energetic and smart. Unlike other styles, here is a very austere style that requires strict respect for Japanese culture without compromise. People who use this style, appreciate the essence of things, natural light, simplicity and organization. 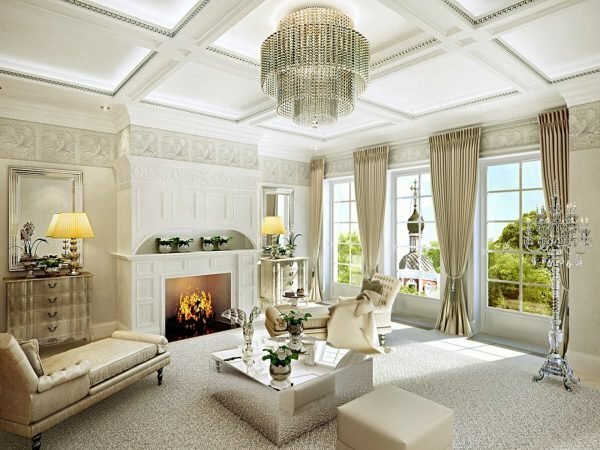 – People who prefer Classic style in design of the home can be described as noble, charming, strict, classical and honest people. For them Classic style is a way of life not only in the arrangement of the house, but when choosing a car, clothes and so on. 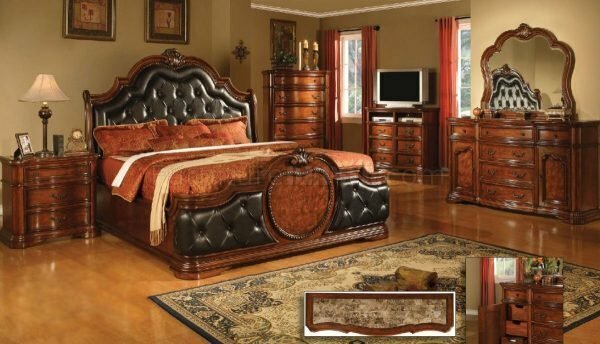 Simply lovers of classical design respect the timeless beauty.